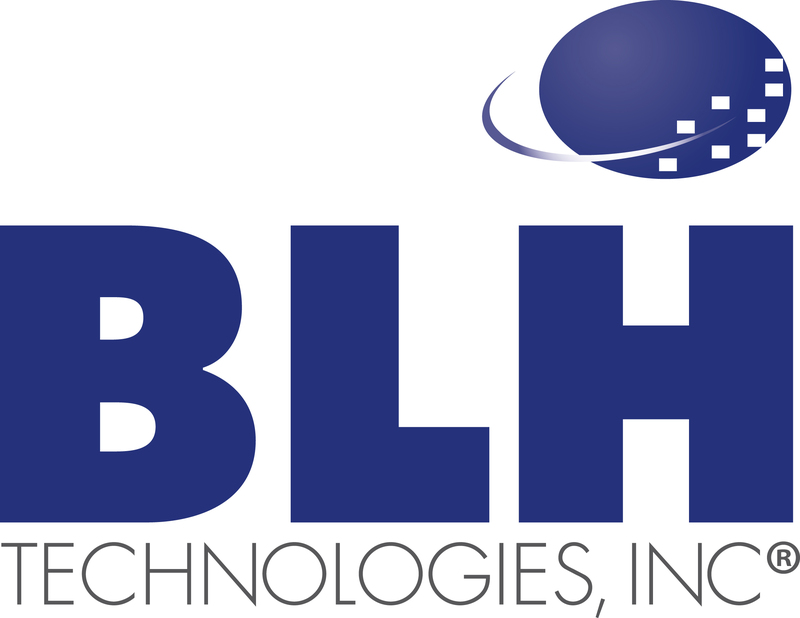 2012: Year in Review | BLH Technologies, Inc.
Rockville, Maryland – The year 2012 has been another exciting year at BLH Technologies, Inc. The year brought staggering growth to the company, including new clients, partners, and staff members to the BLH family. BLH has further expanded our reach in global public health. BLH staff members and our partners are now on the ground in more than 50 countries, providing public health and communication services and products. Members of the BLH team attended international and domestic conferences, including managing and handling the onsite facilitation of a preconference event at the World Conference on Tobacco or Health, which was held in Singapore, and presenting novel research at the American Public Health Association’s 2012 conference in San Francisco, California. Earlier this year, Loleta Robinson, M.D., M.B.A., joined the company as its Chief Medical Officer and as the lead of the company’s Global Health Research Group. The company plans to further expand these global efforts in the coming year, including the launch of a global social media campaign to expand the ways in which we are able to interact with the global public health community. This past year also brought our Federal clients new challenges, many of which were overcome through our advanced communication and technology services. Federal agencies are pressed more than ever to provide open, effective communications to their various target audiences and the general public. BLH has helped our clients maintain or improve their services despite their reduced budgets and resources. • Mental Health America is dedicated to promoting mental health, preventing mental illness and substance use conditions, and achieving victory over mental illnesses and addictions through advocacy, education, research, and service. • The American Red Cross aspires to provide all people affected by disaster across the country and around the world with shelter and care; ensure that communities are ready and prepared for disasters; provide those in need with access to safe, lifesaving blood and blood products; provide all members of our armed services and their families with support; and train citizens on important lifesaving techniques. • The Casey House brings comfort to Montgomery County hospice patients and their families by providing the best care to our community’s multicultural residents who are facing serious illness and loss.